Great 2014 New Year image find! Click to give it views. I haven’t posted in two months?! Wow. Time flies. That’s my longest gap this year. Apologies, faithful readers. Life has gotten in the way. And by life, I mean Dungeons & Dragons (more on that in a later post). And movies. And television. And conventions. And writing for CultureSmash. This is going to be a crazy landmark year for me. Ten years since I graduated high school. Five years since college, which means I haven’t ran an anime club in five years either. This will be my tenth year conventioneering. It’s my first year since 2011 that I’m starting off with a different job than what I did the year before. 2014 won’t be a year of resolutions or grand goals for me. Sure, there are things I want to do, but those are more ongoing continuations and improvements of what I’ve already been doing. Writing, D&D, podcasting, conventioneering, and so on and so forth. This will be a year of progress and fine tuning on my current hobbies and goals, and I think it will go quite well. Here’s to hoping I can do a better job in tracking my year and my thoughts here at NikoScream, especially better than these last few months. And now, back my weekend-long marathon of The Lord of the Rings (in honor of J.R.R. Tolkien’s birthday last Friday, January 3 or just because) and of Crash Course US and World Histories on YouTube. What are your plans for 2014? What are you looking forward to doing this year? 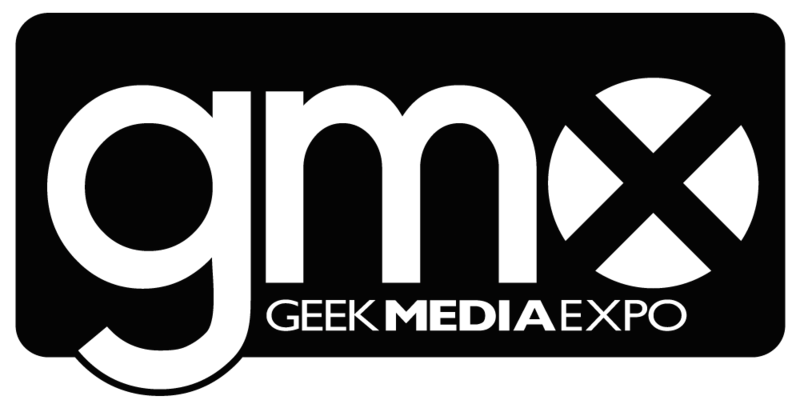 ← My Events at GMX This Weekend!